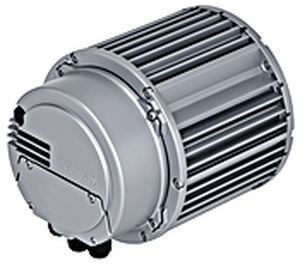 The M3G084-DF18-81 is an EC electric motor that is generated through a direct current voltage of 10 Volts and a maximum frequency capacity of 10 mA. 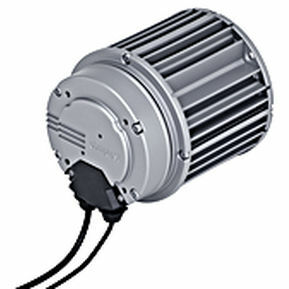 It is integrated with an alarm relay and motor current limit. The control input ranges from 0 to 10 Volts and its pulse-width modulation incorporated with a control interface.